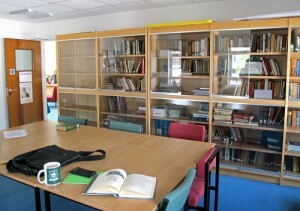 The Society owns a sizeable collection of books and papers related to Lawrence which is available for members of the public to consult at Wareham Library in Dorset. 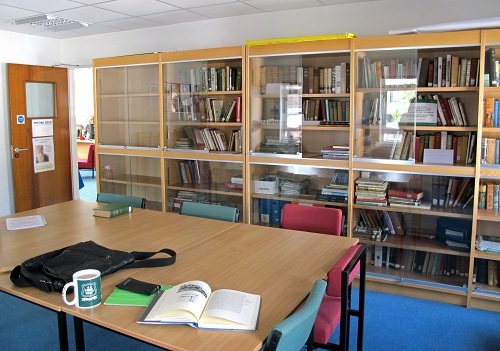 The T. E. Lawrence Collection has been built up over many years from books donated by members, concentrating on the basic texts by and about Lawrence, rather than rare editions which can be more easily cared for in specialist collections such as the Bodleian Library. It is augmented by a substantial collection of newspaper cuttings and other material, mostly from more recent years, collected by former Society members, including the late Khinlyn Fern and Lizette Pantlin-Handley, and given by bequest. We hope to be able to publish a catalogue at some future date. 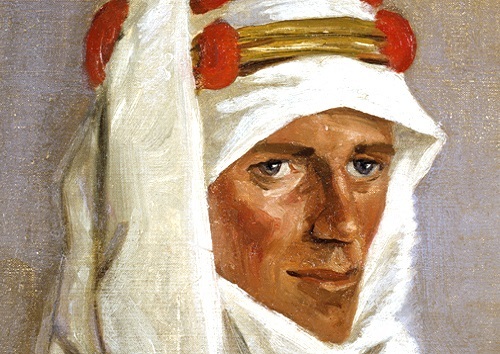 The T. E. Lawrence Collection is located on the first floor of Wareham Library, and may be viewed by appointment with the librarians. Wareham is a delightful historic town and makes a good centre for a tour of the many Lawrence-related sites in East Dorset. Anyone thinking of consulting the collection might consider spending a few days in the area.